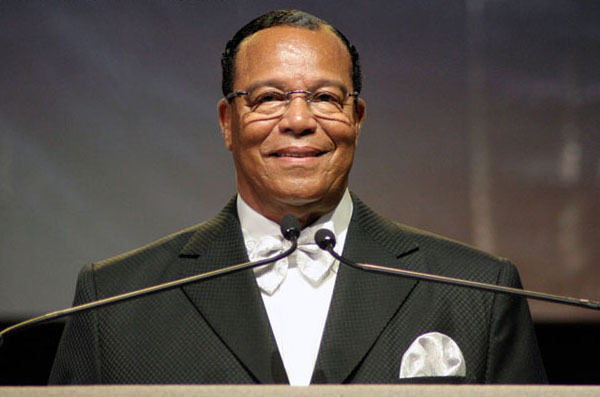 Minister Louis Farrakhan sits down with The Breakfast Club for an in depth interview. I could sit and listen to this man talk all day. Brilliant! You see how some people make a list of the programs they are going to watch on Netflix?……same way i make a list for the podcast, youtube shows & articles you list on your website, my Sunday morning is sorted. looks like this interview will top them all. @Terra. I’m glad he kept his mouth shut. He can only talk that nonsense with his side kick Shultz on their podcast and on the breakfast club. Had he come out with that foolishness during this interview he would have been schooled. Angela was really quiet too. It would have been good to have heard her perspective on what was being discussed, as a woman. Good interview. Don’t always agree with everything Minister Louis Farrakhan says, but I have a hug amount of respect for him and he always speaks the truth as he sees it. I always enjoy watching his interviews.